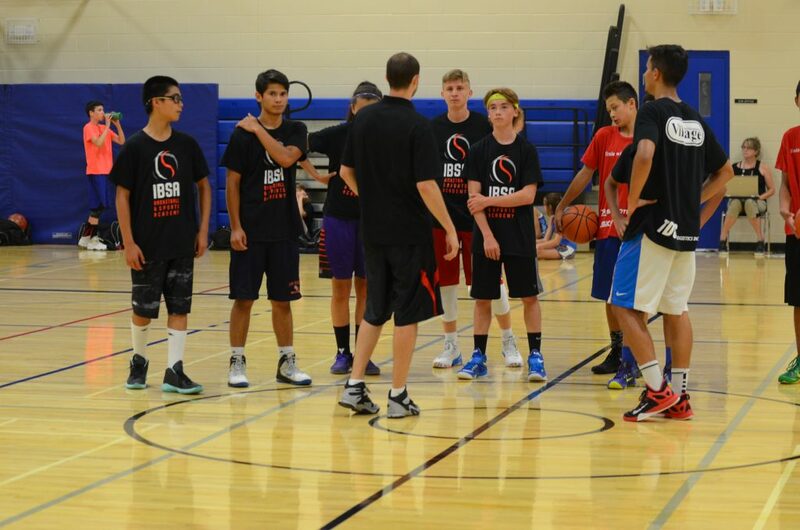 Our Kitchener-Waterloo Region Basketball Training Academy is centrally held at Woodland Christian High School. Sessions run 3 times weekly with multiple sessions daily to suit athletes grouped by age (8-18). Get started on your path to elite-level play. Get a FREE PASS NOW! Simple! Register or get your free session pass to attend (younger athletes to early session, older to later session). Train here or at one of our 4 other locations. Train 1, 2, or 3x weekly. More training weekly means accelerated skill and athletic development. Sessions are 1.5 hours. Cost? It’s the highest quality training value. Rates are discounted for those training multiple days/week (fees due monthly). Learn more! Multiple kids? Yes, get a discount of up to 50% for siblings! IBSA Kitchener-Waterloo Academy is held at Woodland Christian High School, one of the best basketball facilities in Kitchener-Waterloo region. 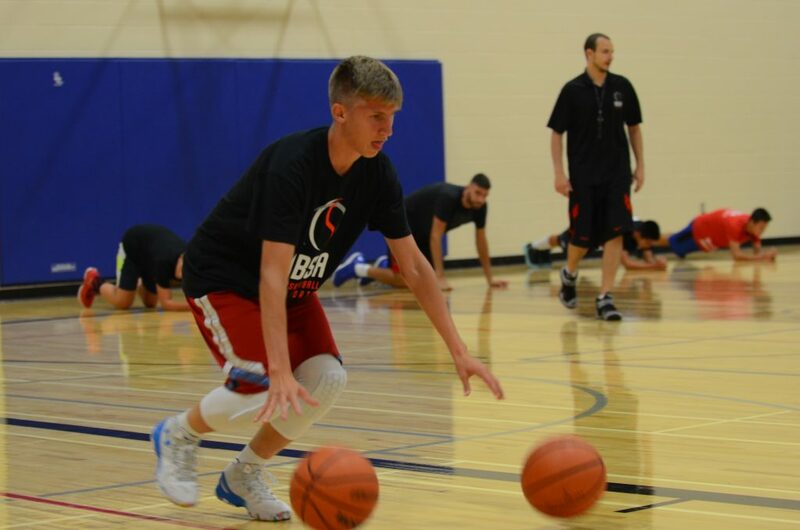 Featuring two brand new, full sized basketball courts, Woodland Christian High School provides perfect environment for elite level athlete development. Want to try our Academy training? Register for a FREE pass to our training here.